Rent is high in London. This isn’t new information. You know this. Your broke flatmate knows this. Even your mum knows this. She know this, because she’s helping you pay it. Because it’s so high. Everybody else also knows it too (that rent in London is high, not that your mum is lending a hand with monthly payments for your Bethnal Green bedsit – although, thinking about it, they probably do have their suspicions). If you think that you’ve got it tough, imagine being a start-up. With the city’s prices showing no signs of slowing, new, fresh-faced businesses hoping to make it in London are facing a constant battle against all-out extinction. For all of its lucrative possibility, the capital’s as unforgiving as it is unlimited. At the beginning of their respective stories, start-ups need all the help they can get. Enter Bootstrap Company. The charitable social enterprise has been providing affordable workspace for new businesses in its Dalston HQ since 1980, as well as offering employability training, enterprise support and community events. The Bootyard – an old, neglected car park turned thriving creative space – is one of their numerous supportive projects; since its transformation, the area has been turned into an all-encompassing start-up space for social businesses and community projects. “Our aim for the Bootyard is to have a blend of start-ups, established enterprises and community projects reside in the space, to significantly increase Bootstrap’s social impact and create a host of new jobs in Dalston,” explains Matthew Tull, a spokesperson for the Bootstrap team. Currently home to four separate start-up businesses, the Bootyard is growing organically into one of the company’s most exciting ventures. The Dusty Knuckle Bakery and 40FT Brewery make up the space, alongside SoleShare (London’s first community supported fishery) and Cold & Blac (makers of cold brew coffee liqueur). It’s an eclectic, extended family, that emphasises support and togetherness. “Our tenant mix is what makes Bootstrap,” Tull Claims. At the Bootyard, Bootstrap work with their tenants to engage and give back to the local community, combining workspace provision with local consciousness and collaboration. It’s a hybrid, united effort against the squeeze of London’s affordable property crisis, that looks to combat skyrocketing prices with unified creativity and togetherness. 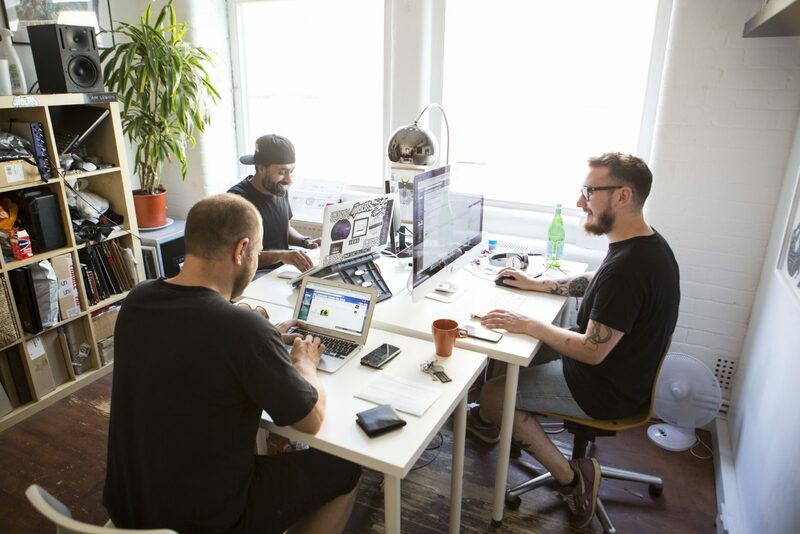 There’s the Bootstrap Fund, for instance, which sees 60% over the company’s surplus thrown straight back into a pot that tenants can apply for – those that have been marked as having made a social or creative impact will receive workspace subsidisation. As a charity that manages workspace for over 400 people alongside its commitment to enterprise programmes for local young people and businesses, Bootstrap Company is part of a growing resurgence to the threat of pricing out creativity. 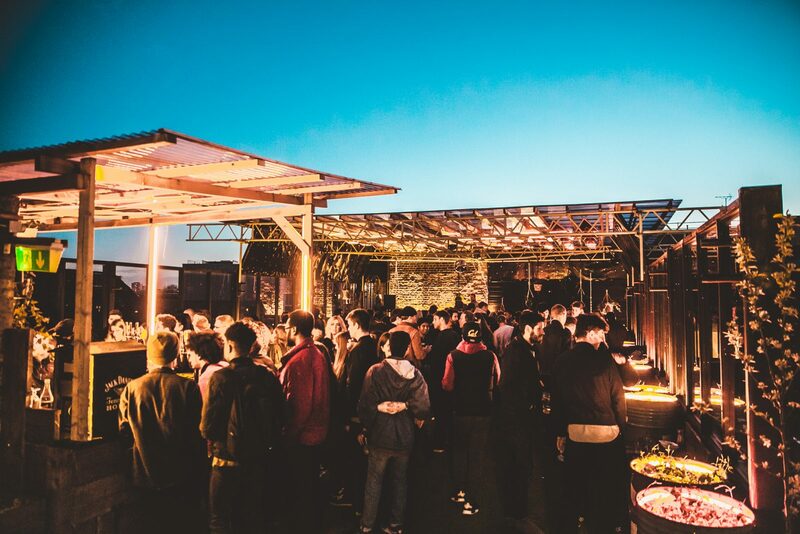 The Bootyard is one of Dalston’s most exciting spaces; Bootstrap company are one of London’s most integral inhabitants.